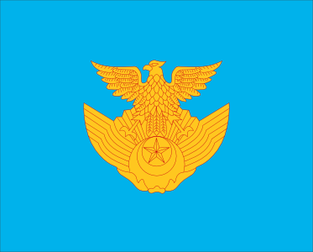 The JAVA is an official member of the International Federation of Vexillological Associations(FIAV). 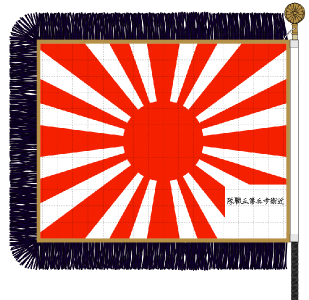 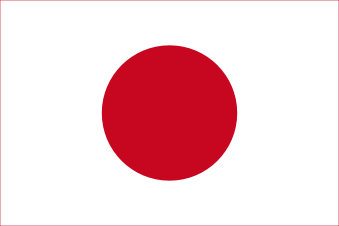 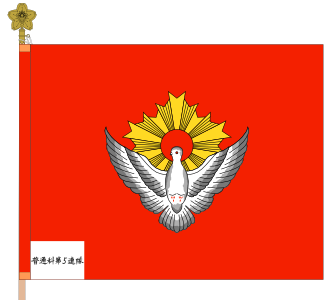 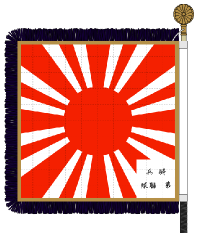 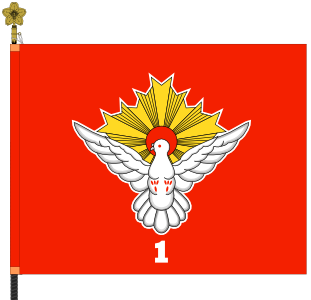 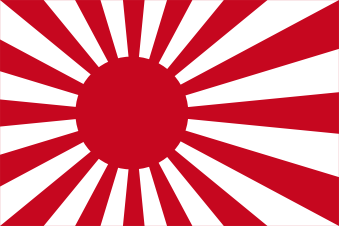 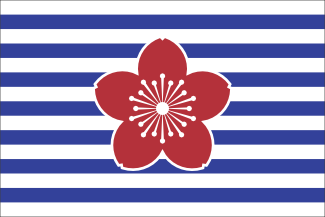 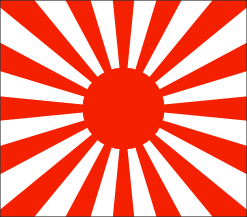 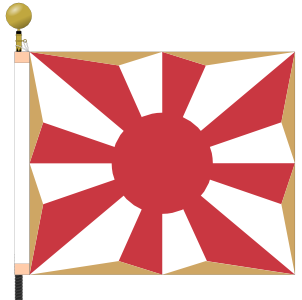 Copyright (C) 2019 Japanese Vexillological Association. All Right Reserved.